The flu vaccine is now being pushed on pregnant women, supposedly to protect their babies. As this doctor explains, nothing could be further from the truth. Skip the vaccine. Protect yourself and your baby with good health and a healthy immune system. You can’t fake it with a vaccine. Would you be interested in a vaccination that results in more than 5 times as much illness? 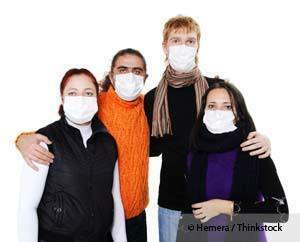 If you take the seasonal influenza vaccination, that’s what you’re doing. The seasonal trivalent flu vaccine results in 5.5 times more incidents of respiratory illness, according to a study published in Clinical Infectious Diseases. While the government in the U.S. continues to resist doing a true study on vaccinated vs. unvaccinated children or adults, stating that such a study would be "unethical", researchers in Hong Kong have conducted a true vaccinated vs. unvaccinated study on the influenza vaccine. This is probably one of the few, if not only, true study conducted in recent times where a real placebo was actually used and compared to the vaccine. The utter absurdity of vaccination ‘science’ is revealed in this study. 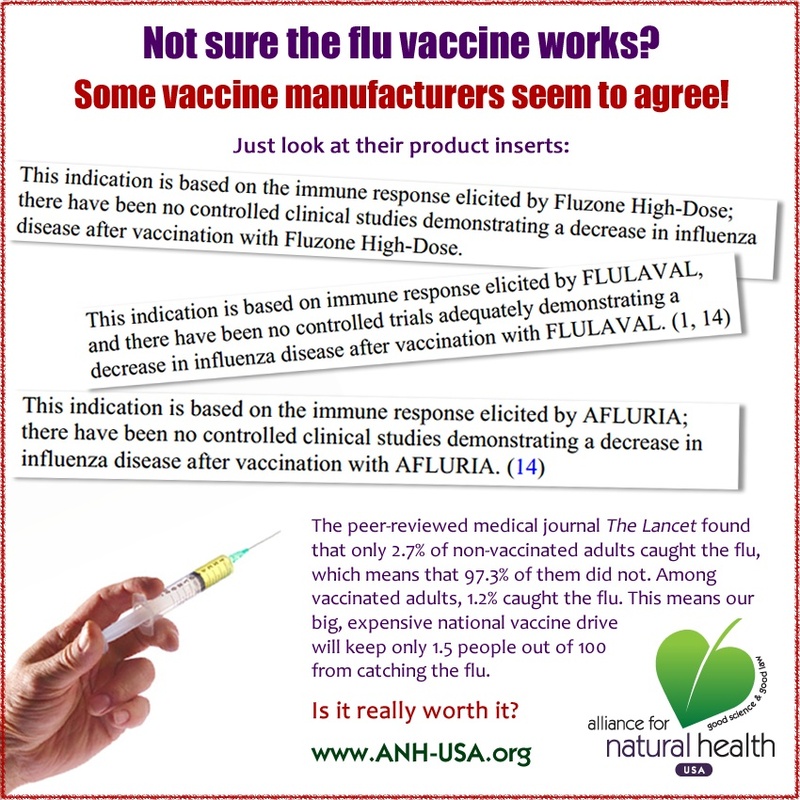 It claims a flu vaccine results in less disease risk because it causes antibodies to develop, in spite of not reducing the likelihood of contracting the disease and also resulting in 5.5 times more incidents of similar diseases! Should Pregnant Women Receive the Flu Vaccine? 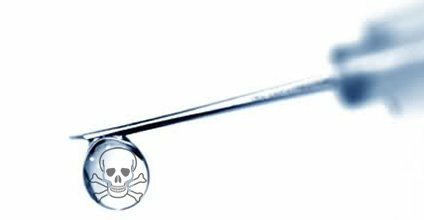 How many studies do you need to ascertain whether it is safe to inject mercury into a pregnant woman? Will Flu Vaccines Be Required For All U.S. Health Employees by 2020? 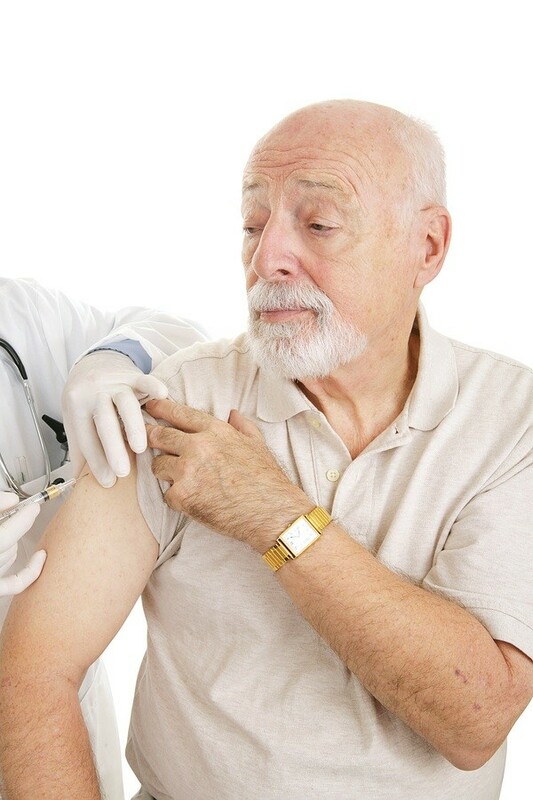 Vaccine policymakers routinely ignore the safest and most effective strategies that can naturally strengthen your immunity to help you stay well or move through illness with fewer complications if you do get sick. 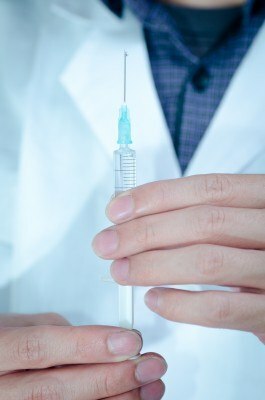 After some Cochrane publications proved influenza vaccination is not evidence based, except perhaps in COPD patients, a recent experience proved the complete failure of the vaccine in the field. 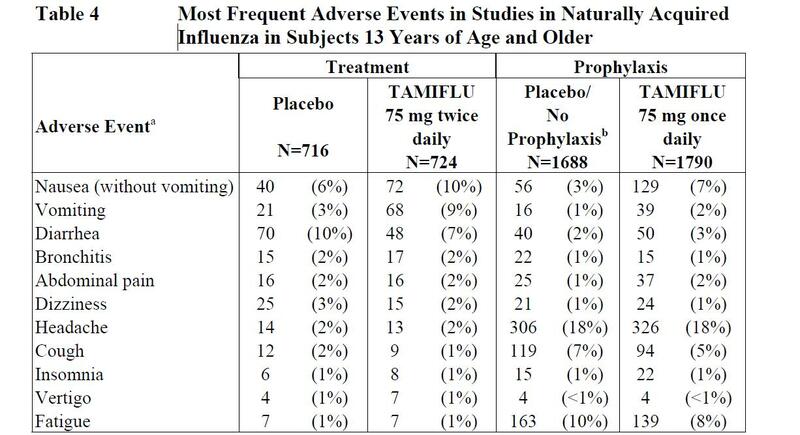 Not Sure the Flu Vaccine Works? Some Vaccine Manufacturers Agree! Some vaccine manufacturers seem to agree! Three months ago, Michael Stec could bench-press 275 pounds. Now the 56-year-old struggles to walk, gripping tightly to the parallel bars at Mercy Hospital, his legs buckling underneath him like broken stilts. “Something is wrong with this flu shot,” he says from his hospital bed, his tracheotomy scar still visible.